Get inspired to make this 14th of February your most romantic yet, with 10 Valentine’s Day traditions from around the world. We’re loving this! Valentine’s Day has become a popular celebration in many parts of the world. 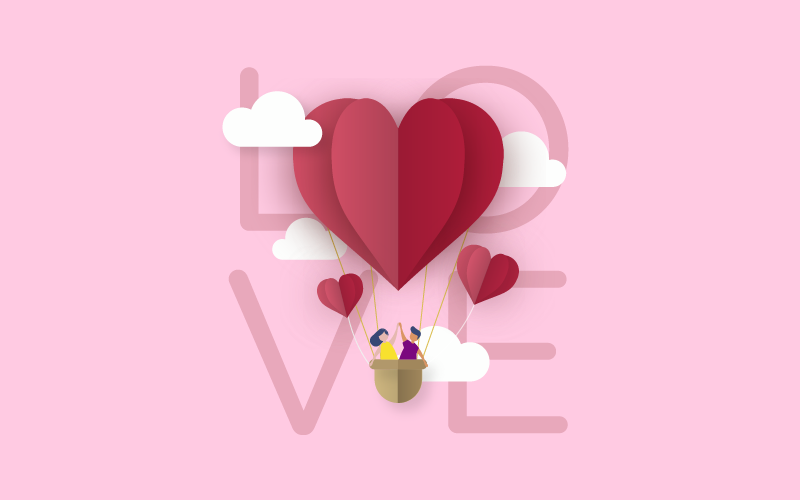 Considered to be the most romantic day of the year, it is celebrated by giving flowers, exchanging gift cards, dining together, or even celebrating with a cozy evening in watching Netflix. This February, be different with new ideas from around the world that your Valentine will love, guaranteed to bring out their romantic side. On Valentine’s Day, it has become a practice for women in South Africa to pin the names of their partners on their shirtsleeves. This tradition goes back to ancient Rome’s pastoral festival called “Lupercalia” celebrated from February 13 to 15. Usually, it is the traditionally reserved Japanese women who come to the forefront on Valentine’s Day by giving presents to their lovers or any men close to them. Chocolate gifts range from “giri-choko” (obligation chocolate) for male colleagues, family members or friends etc to “honmei-choko” (favorite or true feeling chocolate) for the man of romantic interest. After a month, men return the favor on White Day (March 14), originally called “Ai no Katoaru White Day”, which literally means “Answer Love on White Day”! On Valentine’s Day, Chinese couples visit the Temple of Matchmaker to pray for love, happiness and hope for future marriage. Single people too, pay a visit to the temple on the day and ask for their luck in love. Men compose funny little poems or rhyming love notes called “gaekkebrev”, to give to women anonymously on Valentine’s Day. They sign the cards off with dots instead of their names, leaving the recipient to guess who the card was from. Even better, if the woman lucky enough to be on the receiving end of a ” gaekkebrev” manages to correctly guess her Valentine, she earns herself an Easter egg later that year. Now that’s a tradition that is really “delicious”! February 14 marks the first work day of farming for the Slovenes. They believe that the birds of the fields propose to their loved ones and get married that same day. 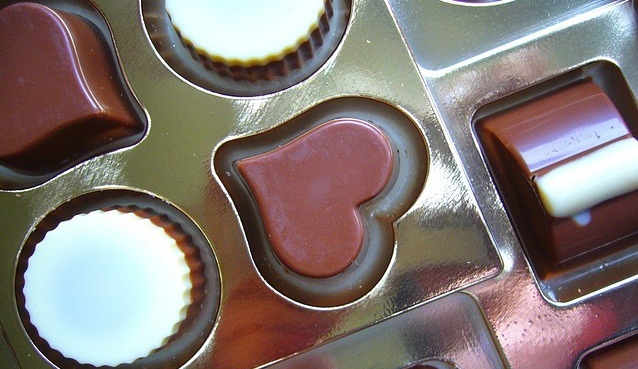 It isn’t until March 12 or Saint Gregory’s Day that Slovenes observe Valentine’s Day. So if you by any chance, forget Valentine’s Day, make sure you make it up by getting a second chance in March, by celebrating Sovenia Valentine’s Day! On the 14th of February Bulgarians celebrate the day of St. Trifon Zarezan, otherwise know as Winemakers’ Day. The patron saint of the winemakers is St Trifon the Pruner, and the original tradition says that the more wine that flows on that day, the better the next harvest will be. 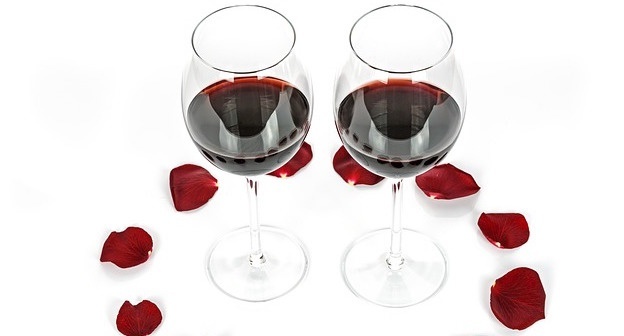 Therefore the Valentine tradition is for lovers to toast each other with a glass of delicious, local wine. Hundreds of Filipino couples get married all at the same time on Valentine’s Day. Having been a popular tradition in the Philippines, “Kasalang Bayan” or mass wedding ceremonies need huge open spaces to accommodate the grooms and brides in one public ceremony. Unlike other countries, where people usually consider 14th February as a day of romance, Finland celebrates friendship on Valentine’s Day. They call Valentine’s Day “Ystävänpäivä“, which means “Friend’s Day”, where people are expected to send cards and gifts to their close friends. Argentines not only celebrate the 14th February as Valentine’s Day, this is the start of “Sweetness Week”, where kisses are exchanged for sweet treats. Now that really is taking Romance one step further. If love makes the world go round, then Valentine’s Day is the perfect time for discovering unique romantic traditions from other cultures to inspire you. Whether it’s sweet treats, Korean noodles or sending cards anonymously, guarantee romance with a new approach this February. 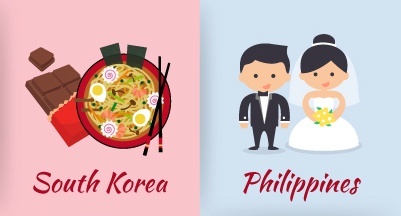 Plus, for the language lover in you, choose from 160+ languages to sweet talk your Valentine. 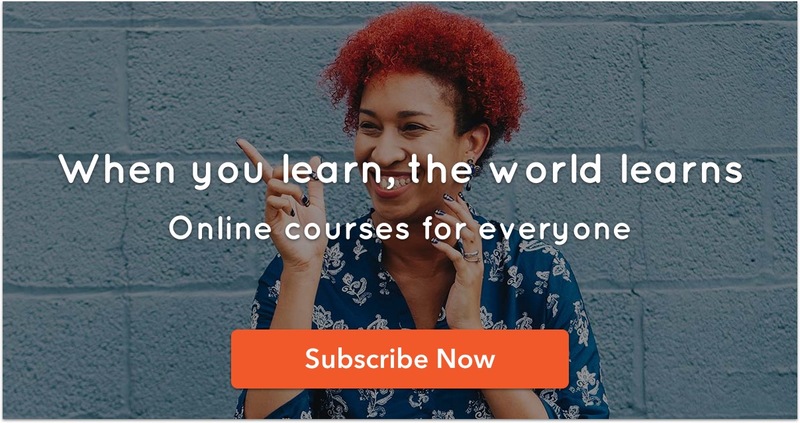 Take advantage of our Valentine’s Day 2 for 1 Special Offer and start learning a language with your partner and embark on this exciting journey with a special someone. Where is Chinese (Mandarin) Spoken?